PayCo welcomes partnership with affiliates. 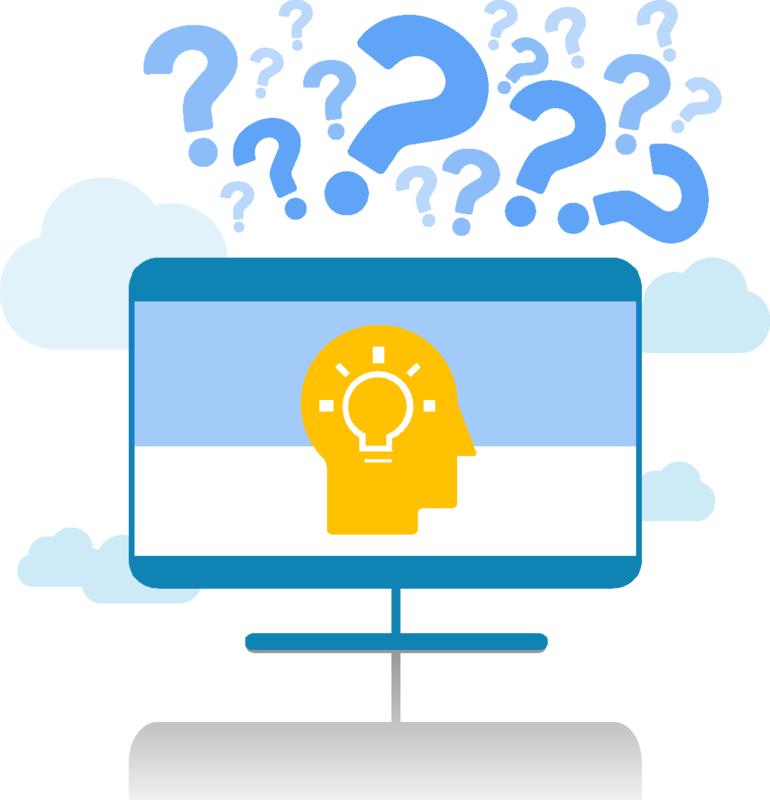 If you want to make more money through our affiliate program and have some questions in mind, below is a compilation of common questions and answers for affiliates. What is PayCo's Affiliate Program? PayCo's Affiliate Program is an incentive system that provides extra income through commissions earned from confirmed referrals. Who are eligible to become PayCo affiliates? Any individual or entity can be an affiliate as long as they are PayCo members. Affiliates are categorized into Partner, Agent or Master Agent. What is a Confirmed Referral? A confirmed referral is a referral that has successfully registered and became a PayCo member. They were recruited using your personal affiliate links. A Partner is an affiliate who recruits and refers PayCo members. The Partner earns reward for the successful recruitment of confirmed referrals. In short, all affiliates are initially Partners. An Agent is a Partner who has successfully recruited a confirmed referral. The Agent gets commission for the successful registration and will keep earning commission for all the transfers of the confirmed referral. A Master Agent is an affiliate who has recruited a confirmed referral that became an Agent. The Master Agent gets commission from the confirmed referrals of all the Agents under him. What is the Affiliate Network System? 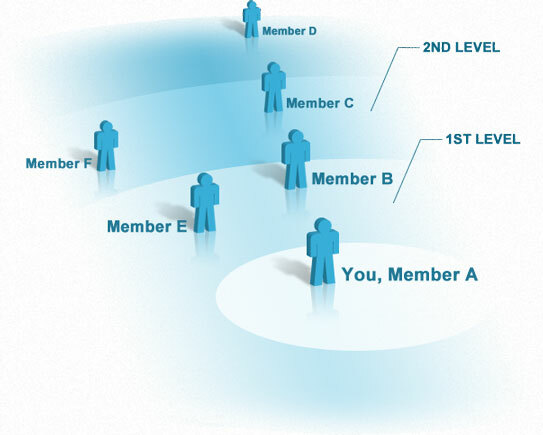 The Affiliate Network System is a simple explanation of how affiliation works. Here’s a simple illustration. Member A recruits Member B and Member B registers as a PayCo Member. Member A now becomes a Partner and the Agent of Member B. Member B recruits Member C and Member C registers as a PayCo Member. Member B now becomes a Partner and the Agent of Member C.
Member A now becomes a Master Agent of Member C.
Member C recruits Member D and Member D registers as a PayCo Member. Member C now becomes a Partner and the Agent of Member D.
Member B now becomes the Master Agent of Member D.
This network system maximizes the profit of affiliates. Agents and Master Agents gets commissions from revenue shares while Partners earn reward for recruiting members. Become a PayCo member. Log-in to your account and create an affiliate link on the dashboard. Refer members using your personal affiliate link. You will automatically become a Partner after the successful registration of a confirmed referral. How do I invite people to use PayCo? How much can I earn as a PayCo affiliate? Your earnings in PayCo are unlimited. As long as you keep bringing confirmed referrals that become affiliates, your commission will keep coming. Let us say we pay you $1 per confirmed referral. If you successfully recruit 100 confirmed referrals using your affiliate link, you get $100 outright. Plus, if every one of those 100 confirmed referrals make a transfer, you get 0.8% of our transaction fee. Let us say that the total of all the transfers made amounted to $1,000,000.00 with a 2.0% PayCo transaction fee. That’s $20,000 in fees and you get 0.8% of it. That is an instant $160 profit without you having to do anything. What’s more is that if those 100 confirmed referrals become affiliates themselves and get 100 more confirmed referrals, then you get a 0.1% commission or an additional $20 just like that. Imagine what 1000 confirmed referrals can earn you. All commissions are automatically credited to your PayCo wallet.